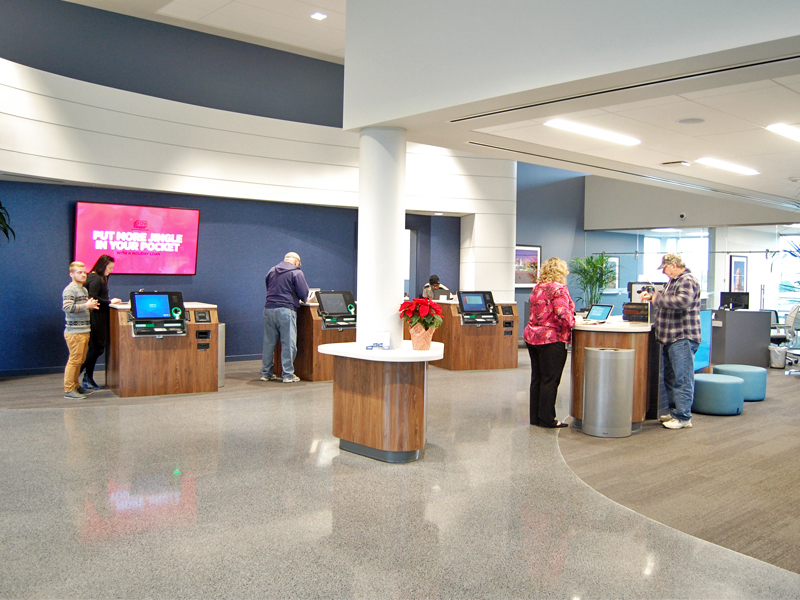 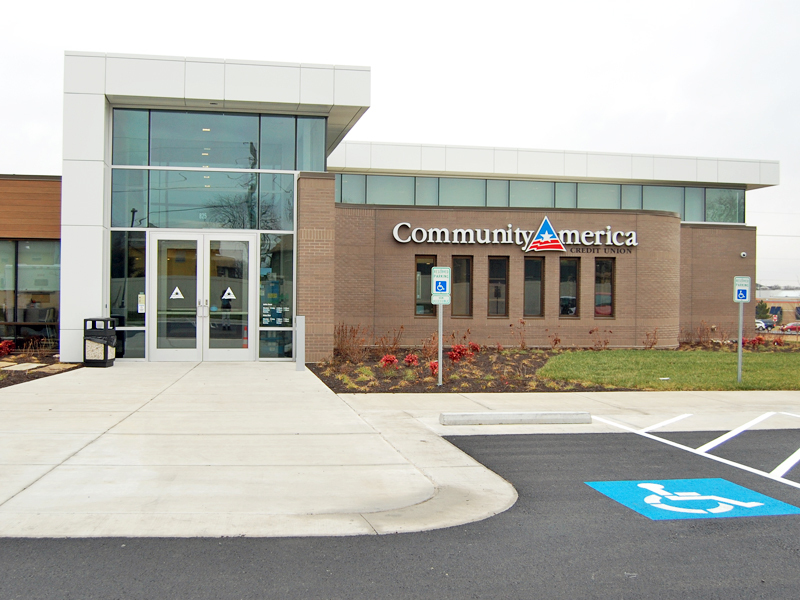 New Community America Credit Union locations in Lee’s Summit, Missouri. 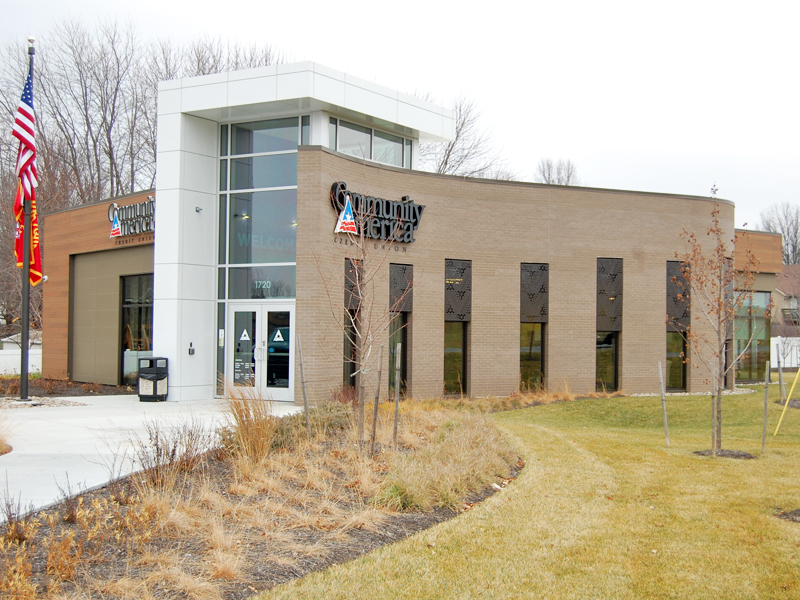 Each location is a 2,800 SF ground-up, single-story building with a separate drive-thu canopy. 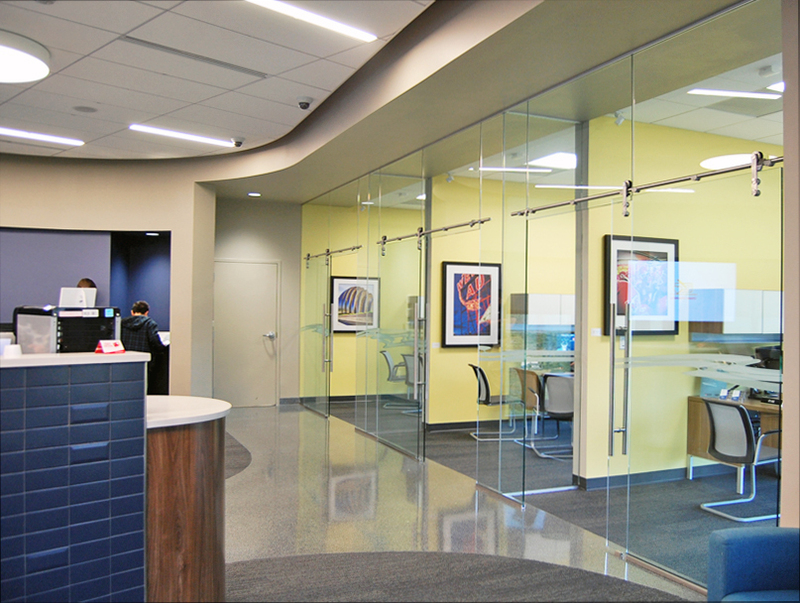 Lankford | Fendler is currently working on future Community America locations in Kansas City’s Plaza District and Crossroads Arts District.